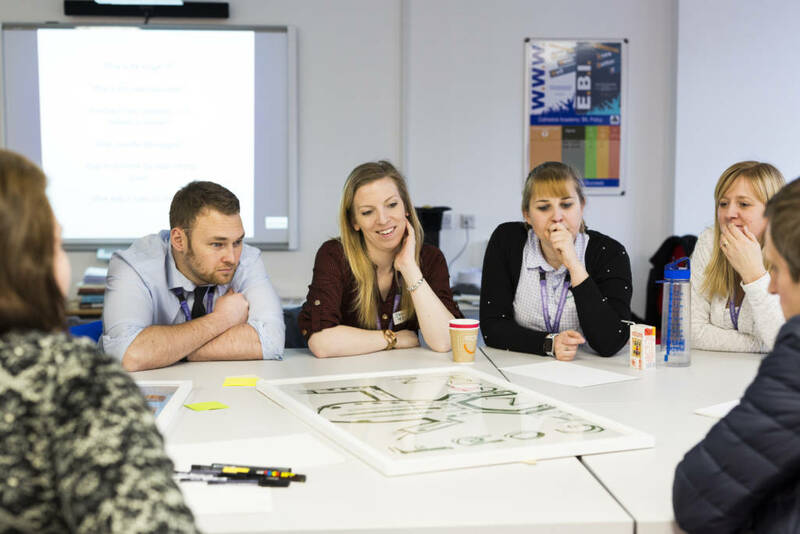 Find out more on how to bring art into the classroom through our revival of the School Prints project. 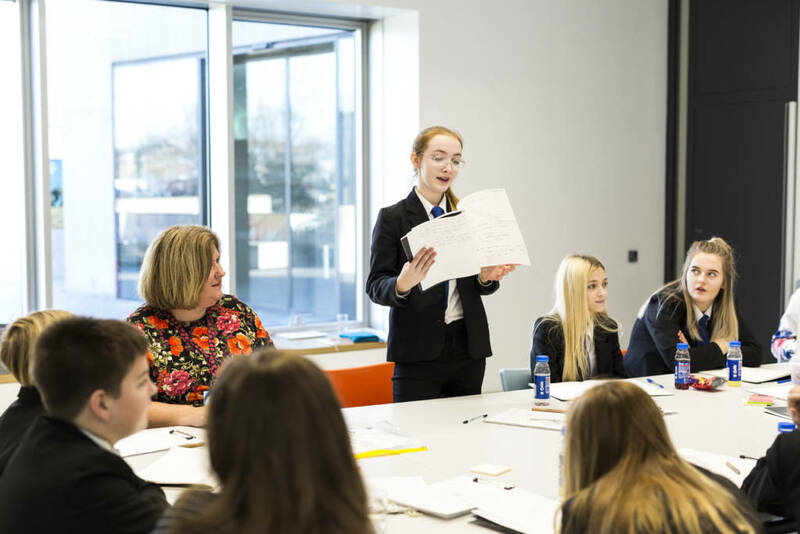 This scheme was realised through the passion and persistence of Brenda Rawnsley who developed the idea with her late husband Derek and Yorkshire-born poet and art critic Herbert Read. 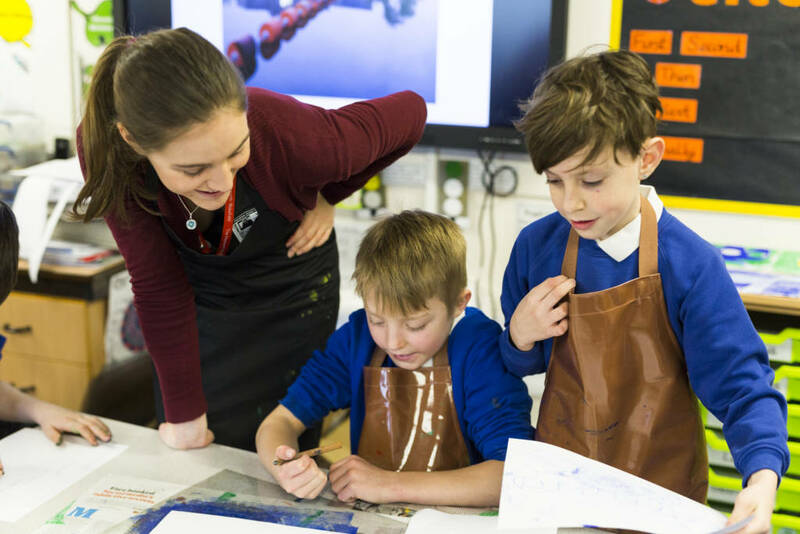 In 1946 and 1947, Brenda Rawnsley encouraged British artists to create lithographic prints for schools. 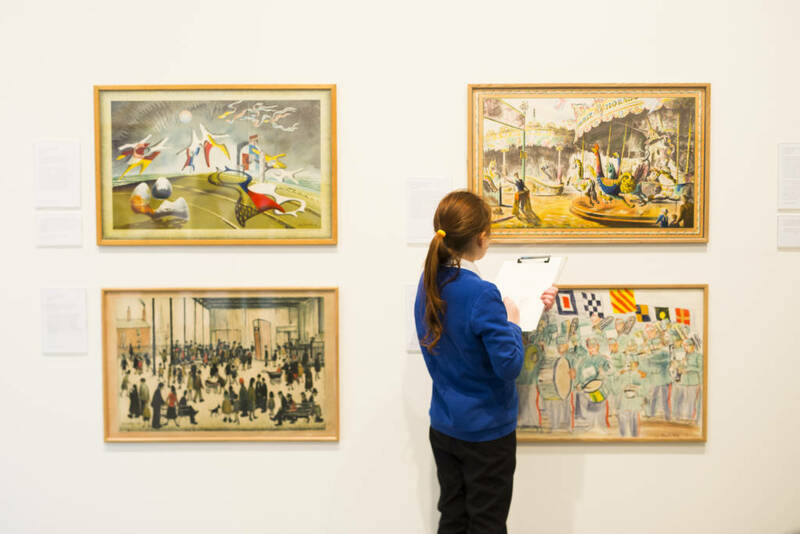 Conscious of schools’ low budgets, artists were asked to include decorative borders so that the prints could be pinned up without the need for framing. 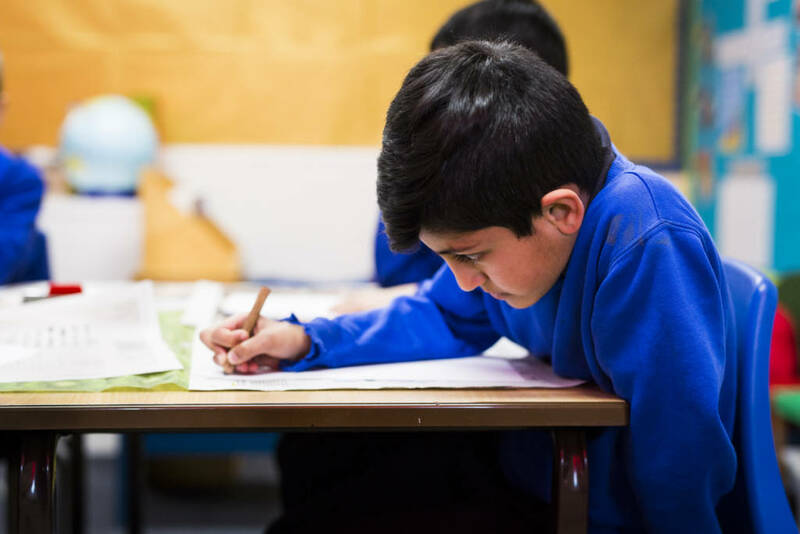 Around 4,000 schools subscribed to the School Prints scheme and many people also purchased them. 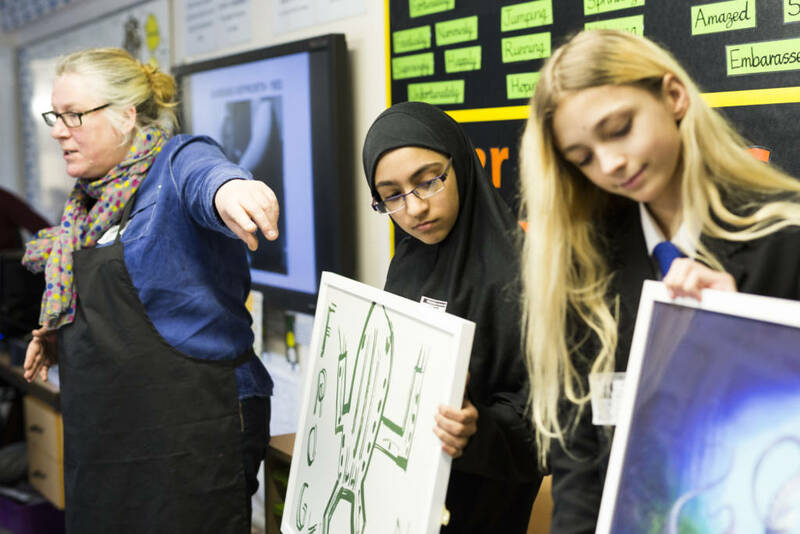 Following this success, Rawnsley recruited even more artists for her project, including Henri Matisse, Georges Braque and Henry Moore, culminating in the European Series. 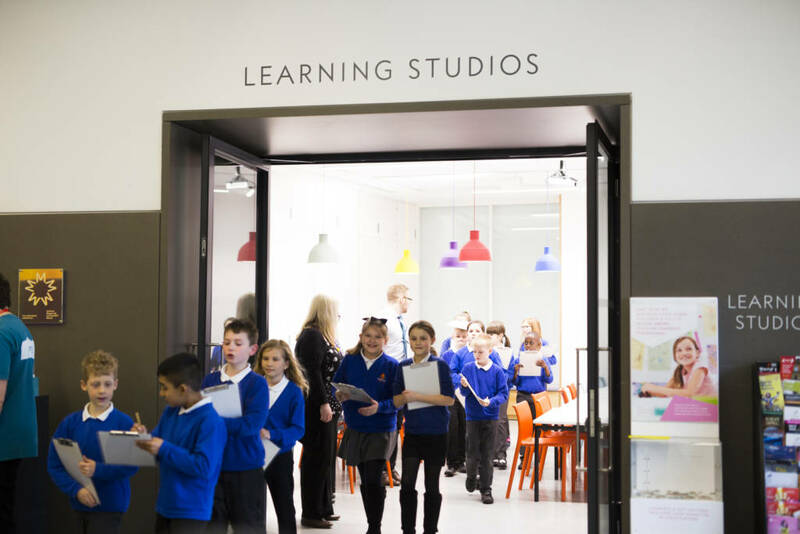 A special thank you to Martin Creed, Jeremy Deller, Anthea Hamilton, Helen Marten, Haroon Mirza and Rose Wylie for donating artwork to six Wakefield District schools in 2018. 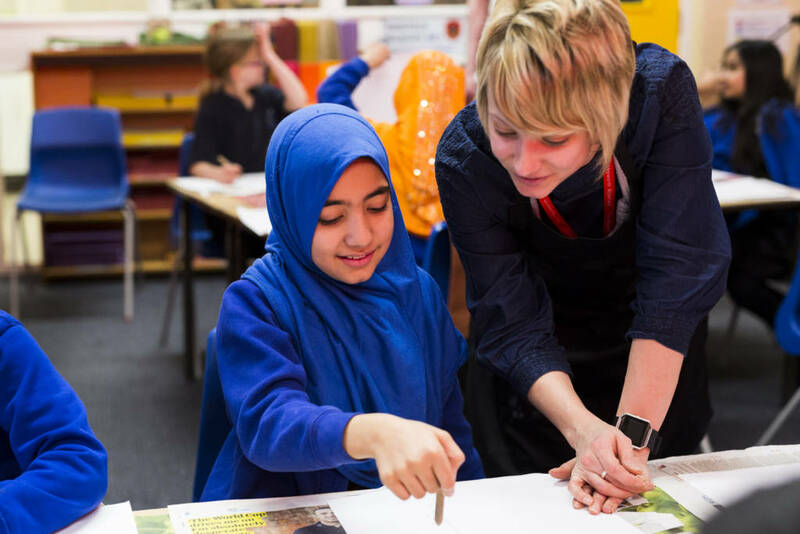 School Prints is a five-year project that will see us working with every area of our district to engage Year 5 students from every primary school in Wakefield. 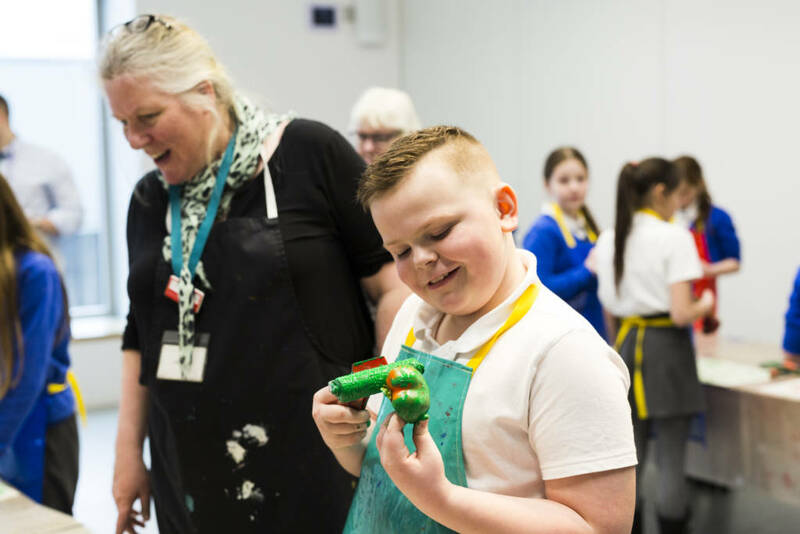 In 2018 The Hepworth Wakefield worked with year 5 pupils from Flanshaw Junior Infant School, Lawfield Primary School, The Mount Junior Infant School, Snapethorpe Primary School and St. Michael’s Church of England School to deliver art workshops in school and at the gallery. 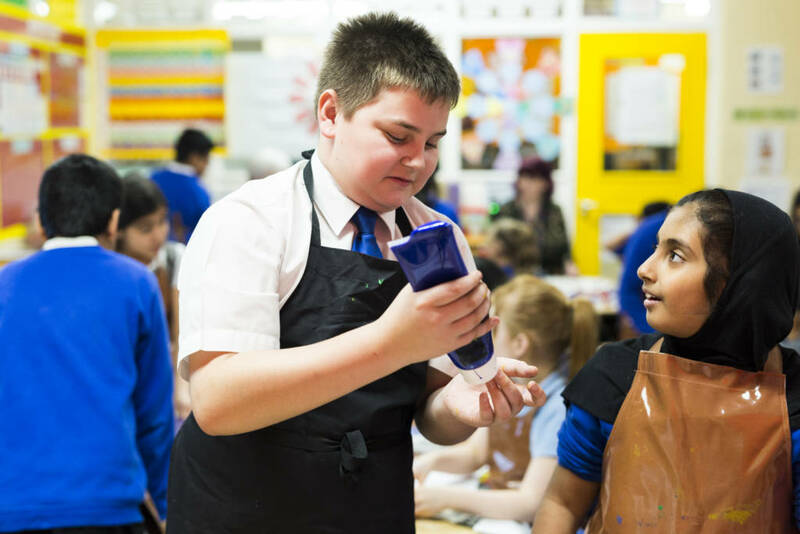 Schools were gifted artworks to display in school and students took part in workshops at school and at the gallery to develop skills in printmaking. 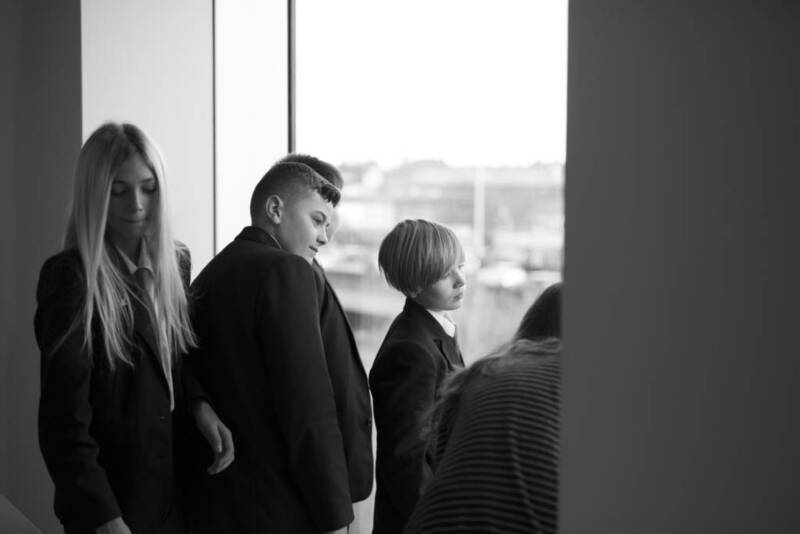 Friends and family were invited to a final exhibition at the gallery celebrate the students achievements. 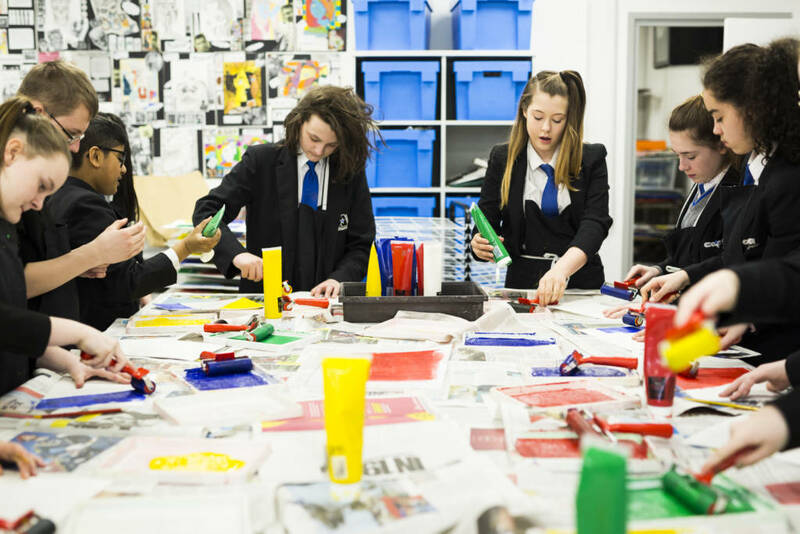 From November 2017, selected year 9 Art & Design students from Cathedral Academy have taken on the role of art ambassadors for the gallery and at the school. 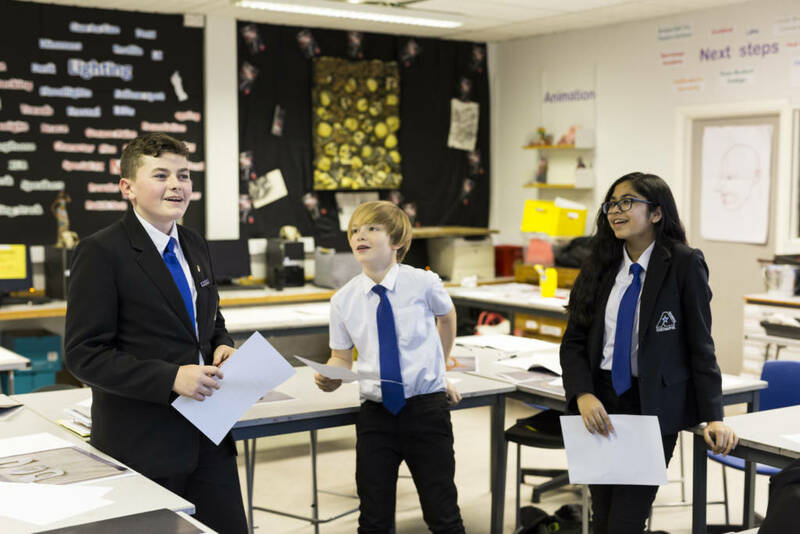 Students worked with artist Rose Condo to write their own interpretations of the artworks produced by contemporary artists. 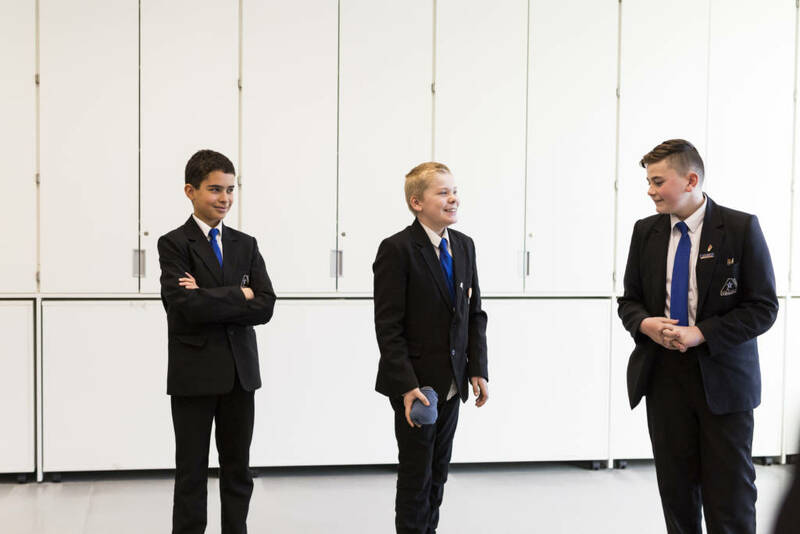 The students’ work was selected to go on display in the gallery during the run of the exhibition. 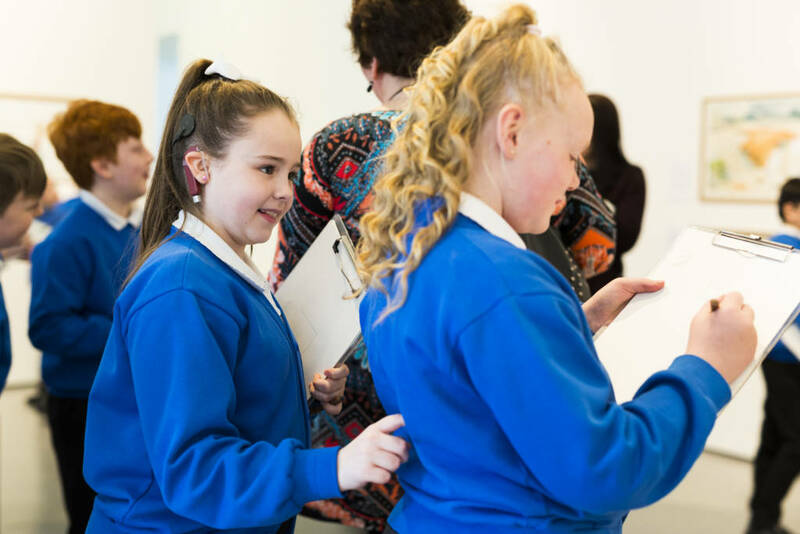 Students supported artists to deliver workshops at local primary schools and shared their work at an Open Day held at the gallery in March 2018. 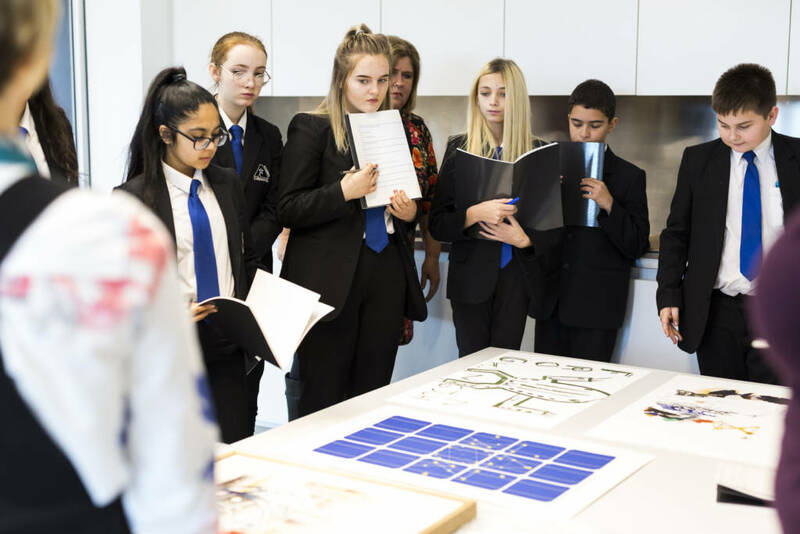 With support from Wakefield District Community Foundation, the gallery continues to work with art ambassadors from Cathedral Academy to question the importance of arts in education and to design their own #ARTSOS Campaign. 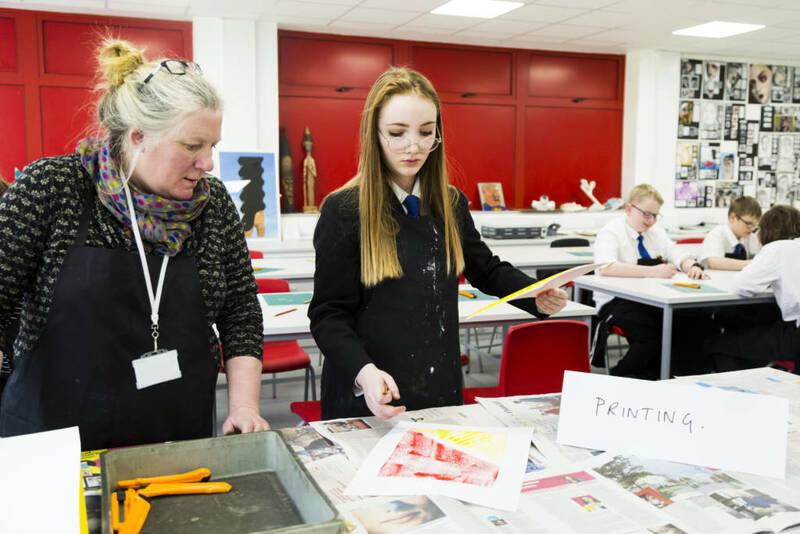 In 2018 six Wakefield schools were gifted contemporary prints for display to ensure every pupil engages with contemporary art. 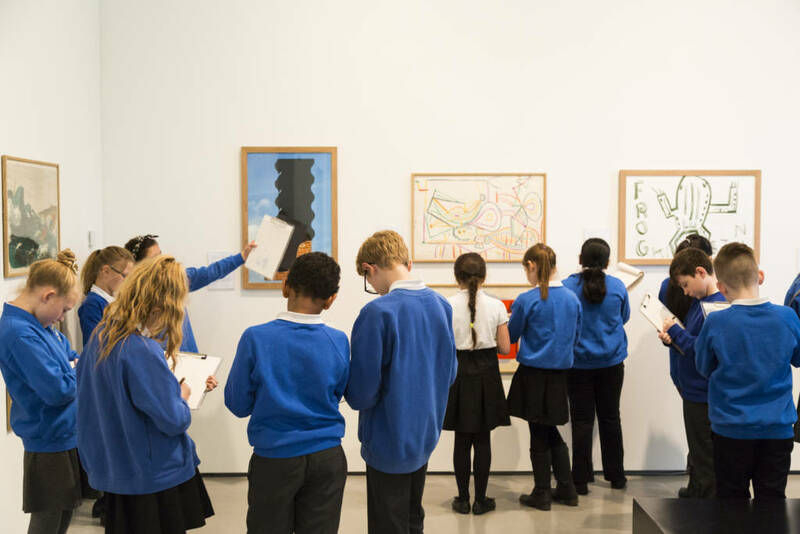 The Hepworth Wakefield has produced low-cost posters for national schools to learn about contemporary art in the classroom. A full set of 6 posters costs £50 (+ £6 optional postage). 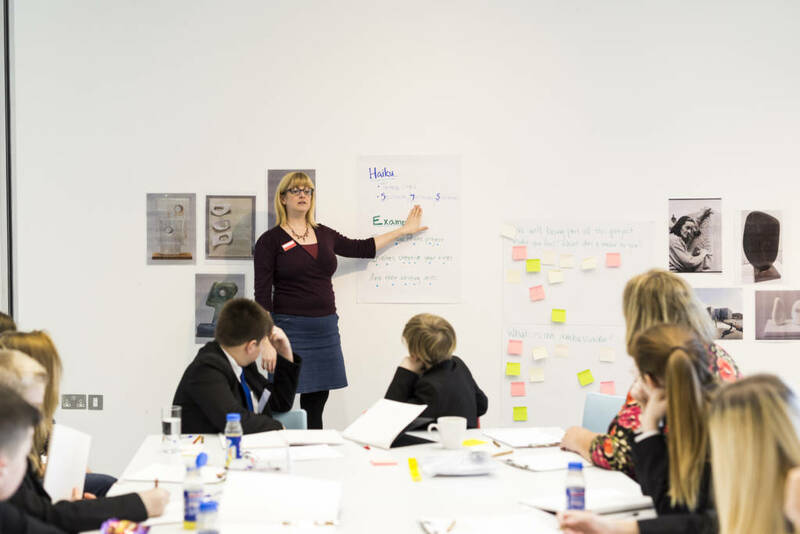 Together with year 5 class teachers and art coordinators from Flanshaw Junior Infant School, Lawfield Primary, The Mount Junior Infant School, Snapethorpe Primary School and St. Michael’s Church of England School, The Hepworth Wakefield has produced six short films, one for each poster. 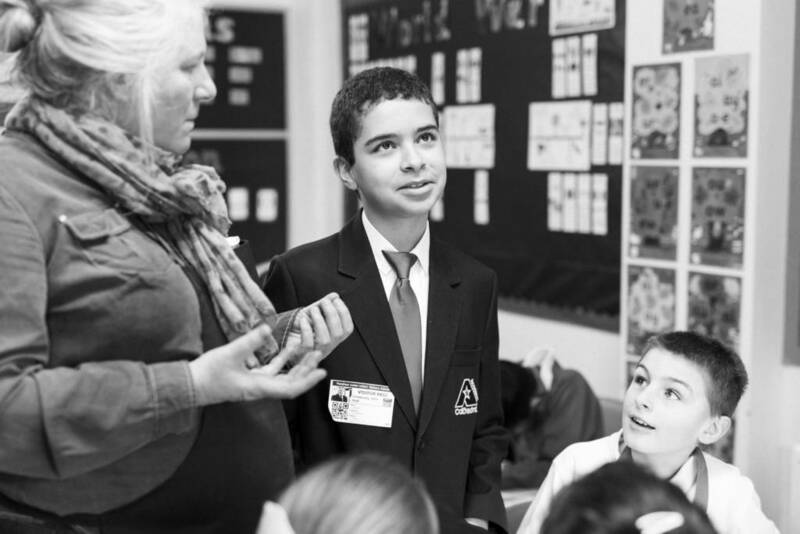 These resources are suitable for primary school pupils and can be adapted to secondary students. 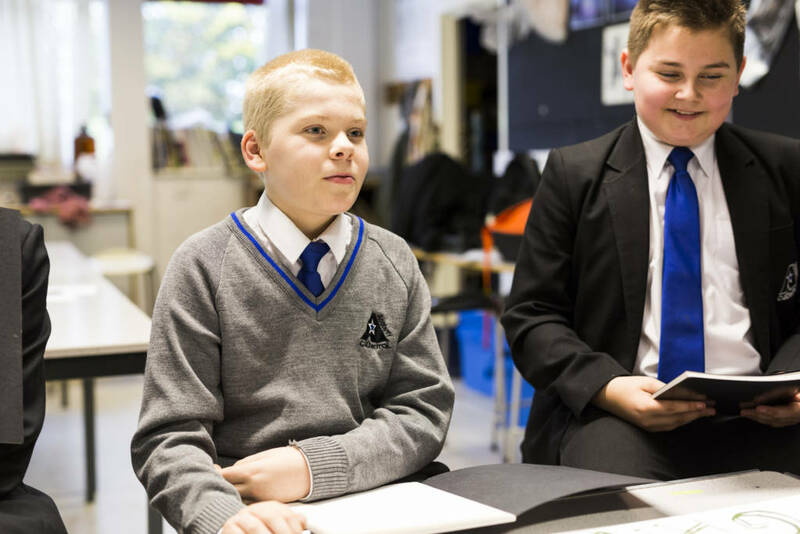 The films include information about what inspires the artists, suggested questions for group discussion plus creative activities linking to Art, English and Maths to be delivered in the classroom.